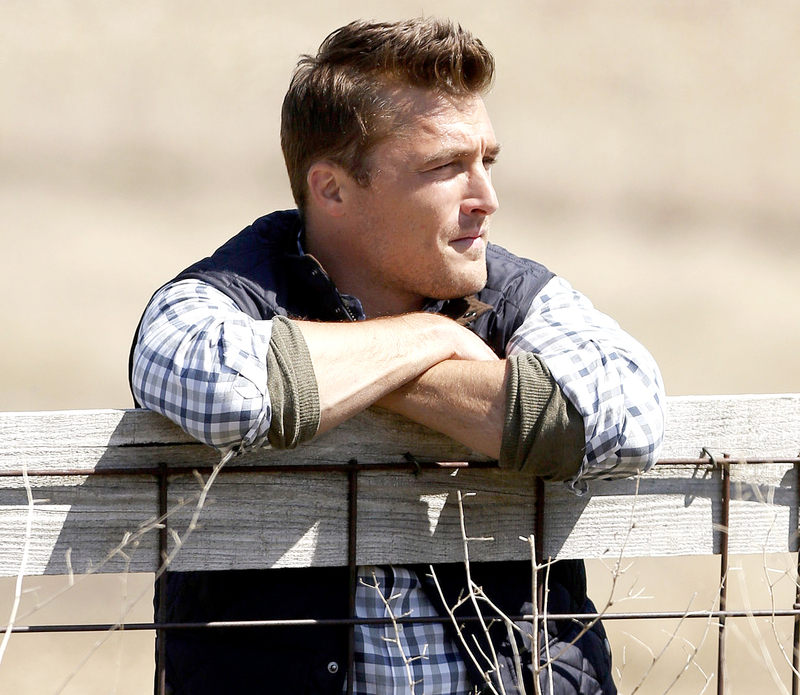 Chris Soules has hired a team of high-powered lawyers following his April 24 arrest. The Bachelor star, who was charged with fleeing the scene of an accident, has retained attorneys Alfredo Parrish, Brandon Brown and Gina Messamer of the Des Moines, Iowa, law firm Parrish Kruidenier to represent him. As previously reported, the Buchanan County Sheriff’s Office told Us that Soules’ pickup rear-ended a tractor trailer near Aurora, Iowa, causing both vehicles to land in a ditch. The season 19 Bachelor was later arrested at 1:16 a.m. at his home in Arlington for allegedly leaving the scene of the accident. The driver of the other vehicle was pronounced dead at the hospital.